I DO CONSULTATION LESSONS BY APPOINTMENT. 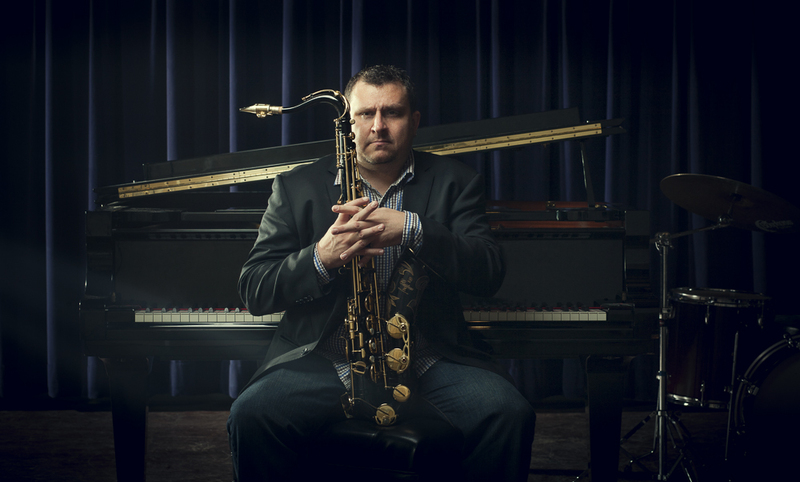 "Jeff is simultaneously one of the most intellectual and intuitive players i've ever met, and demonstrates an insatiable appetite for discovering new sounds and approaches to improvising. His methodology of helping students overcome their own IDIOSYNCRASIES as players-and as learners-is truly helpful and a rare gift. he is one of those few teachers who plays and teaches from the deepest, rawest part of his heart." "Jeff Ellwood is one of those rare educators who can unlock a student's individual potential and voice, instead of churning out cookie cutter players. His playing is organic, honest, and always tells a story. It's more fun to comp for his playing than to solo myself. He has influenced me greatly both as a player and as a teacher of music"
"jeff is a very patient teacher as well as being very knowledgeable in jazz improvisation. it was a great joy to be able to take lessons from jeff." "thank you jeff"
Every gig, no matter what style; I use the musical knowledge I learned from Ellwood! Thanks Jeff! Jeff is a fantastic teacher and mentor who is 100% upfront with his students. He may not always tell you what you want to hear, but you know he is doing so in order to make you better at your craft. Jeff's passion for jazz and improvisation is contagious and I have not left a lesson of his without some sort of unique perspective on music or life. A lesson with Ellwood is a lesson in life. Learn what it means to be a jazz philosopher, not just a musician. "Studying with Jeff is terrifying and inspiring. His unique teaching style combined with his mastery of improvisation allows for his students to learn the fundamentals while discovering their own voice on any instrument." My first lesson with Jeff was intense. It's a word that summarizes Jeff in a nutshell. His passion. His playing. His personality. His teaching, and his dedication to teaching. I walked away from that first lesson utterly inspired to work to be a better player. And the lessons to follow? You don't get away with anything, and you can't hide from Jeff. And that's only the half of it. He addresses something, and it hits you like a rock. Let me put it another way; each lesson, Jeff takes you on a journey. He makes you realize things that you missed on that journey, and compels you to focus on them. Musical elements can unfold before you like a breathtaking landscape that overwhelms you as soon as you reach the ridge to see what's beyond. But then Jeff takes you FURTHER. Life and music are intertwined, and you walk away from every lesson as if it were a life lesson as well.